US 50 to SR 350 to rt on SR 101 to rt on Eastern Ave to lt on Kuebel St. Sign on. MOTIVATED SELLER!! 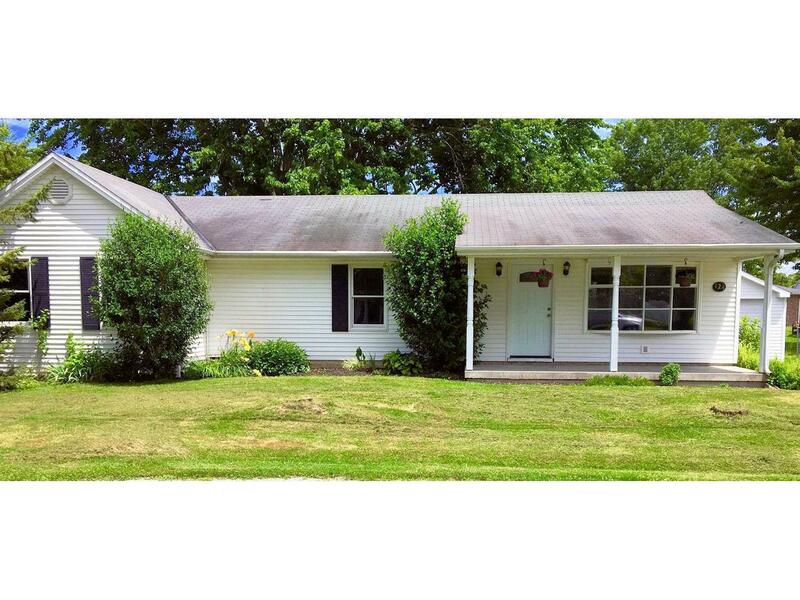 Great starter home w/ a lot of potential! This 3 bdrm, 2 bth ranch has a spacious master bedroom w/ master bath & walk-in closet. This home also features hardwood floors & newer carpet. Some updates have been done but you can put on your own finishing touch! NOTE: This property was sold on 9/8/2016 and is no longer available. The details listed below are believed accurate to the date of the sale and are subject to change.